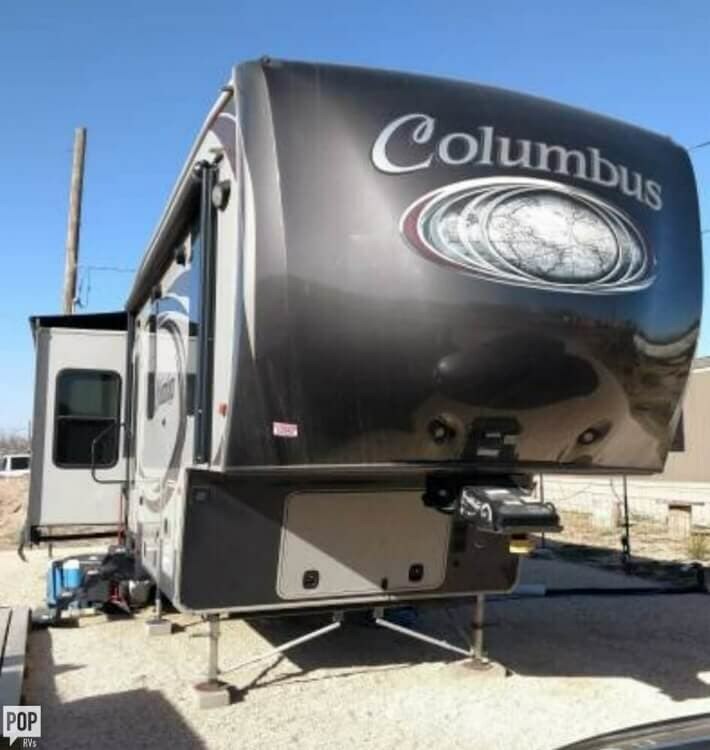 This beautiful and practically new COLUMBUS is all you and your family need this summer, get out and enjoy it Today. 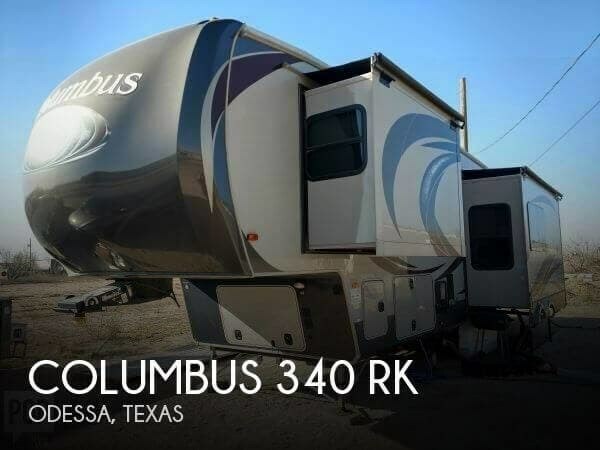 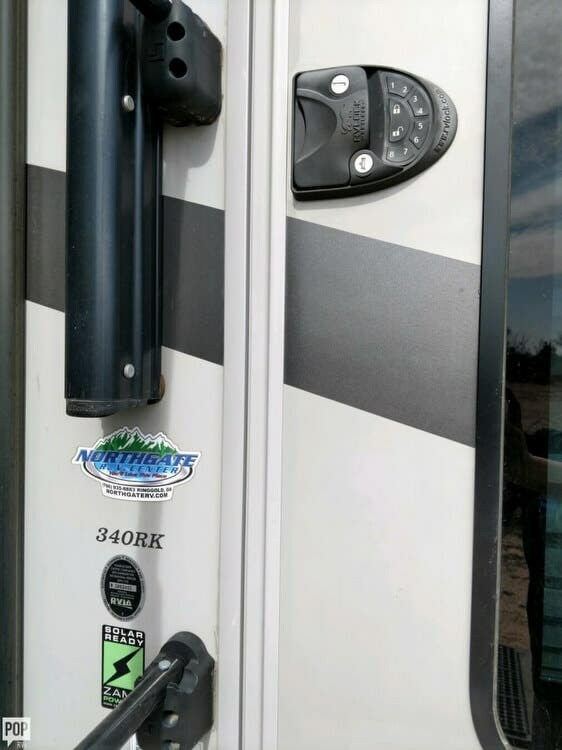 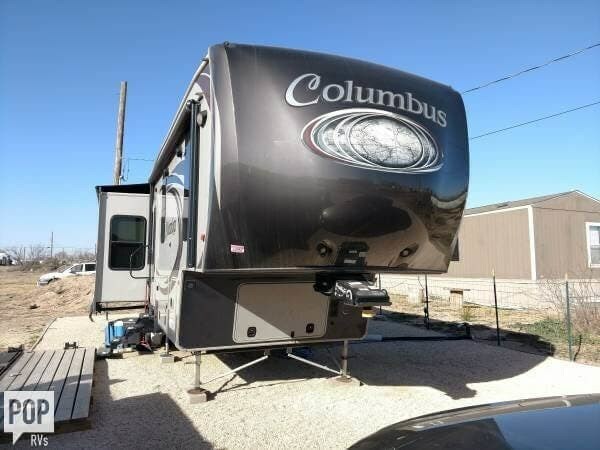 If you are in the market for a fifth wheel, look no further than this 2016 Columbus 340 RK, just reduced to $44,500. 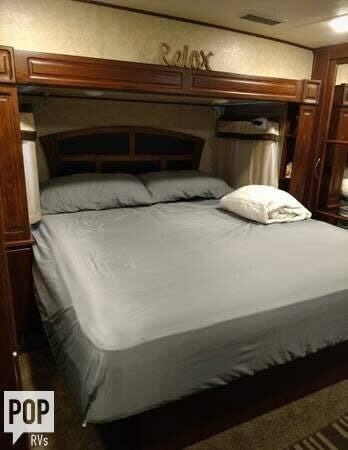 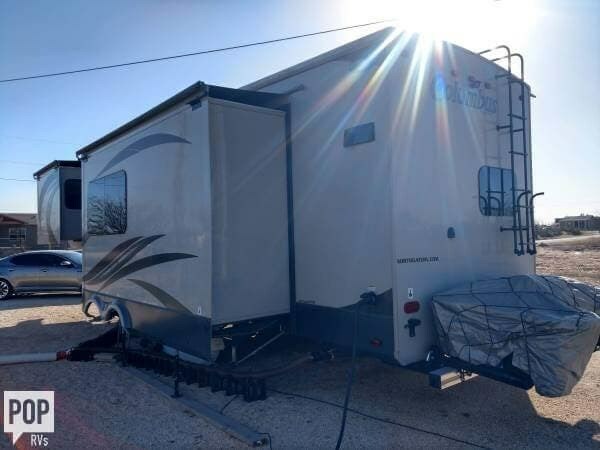 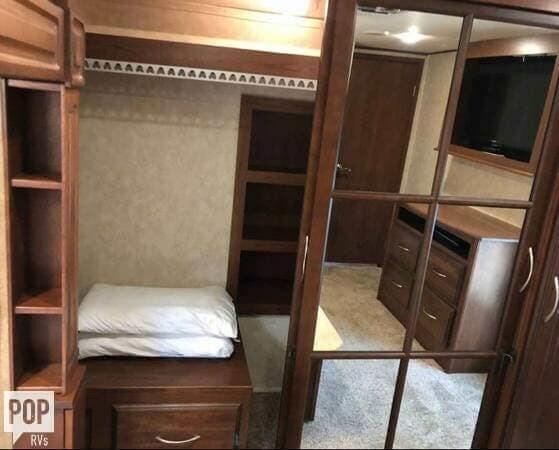 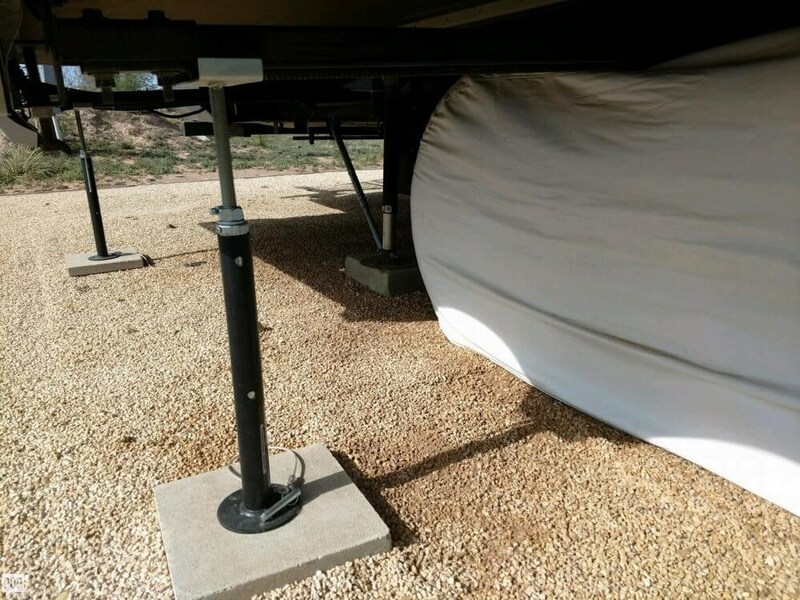 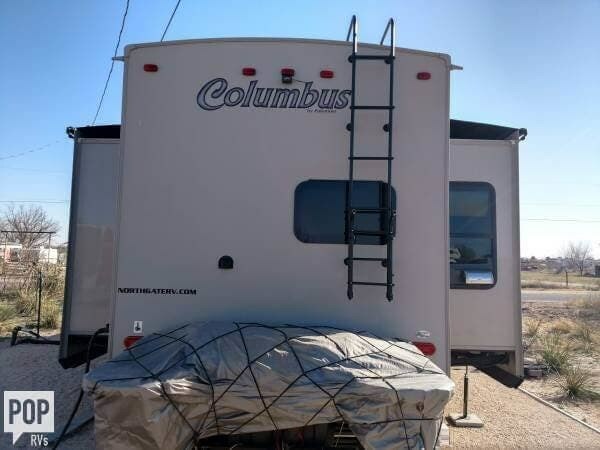 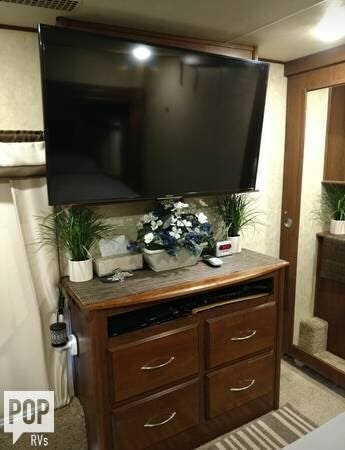 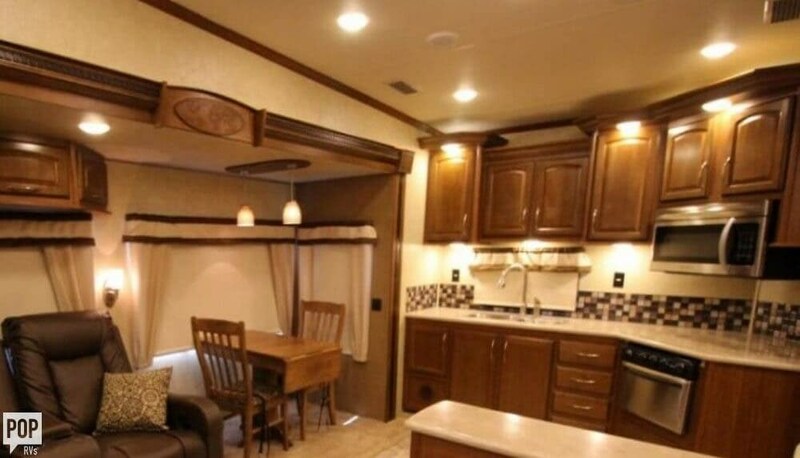 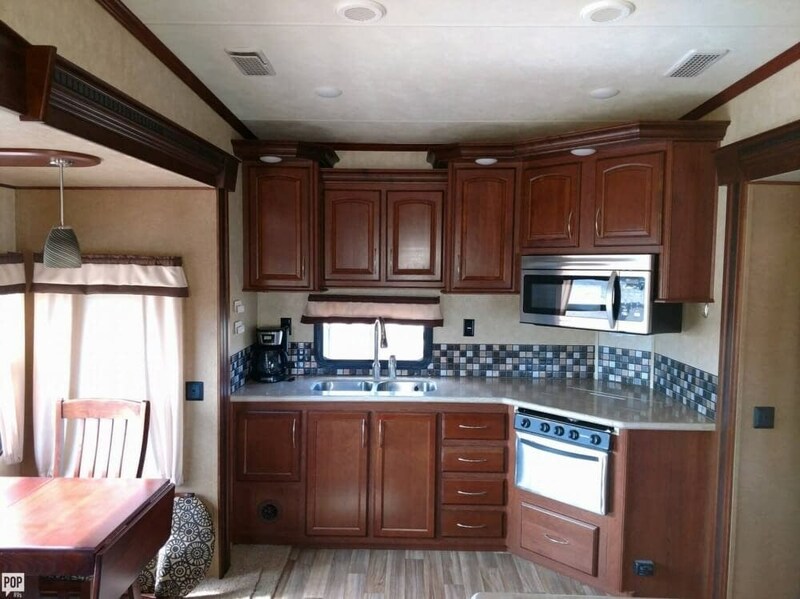 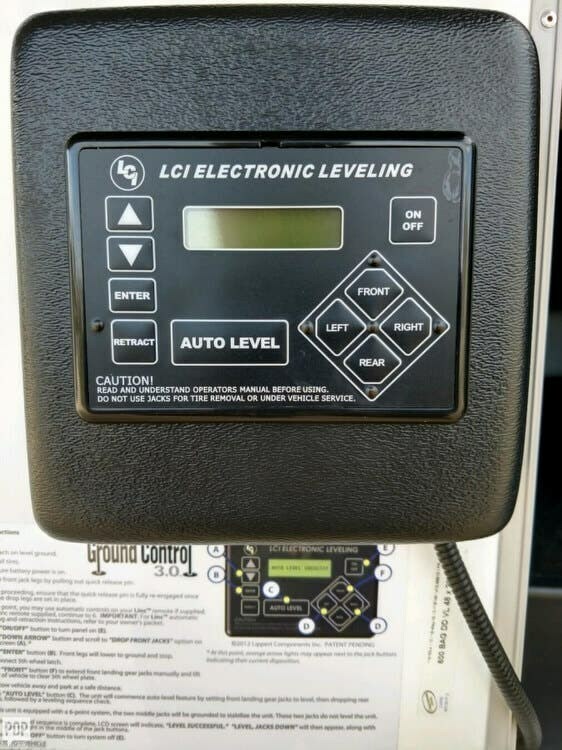 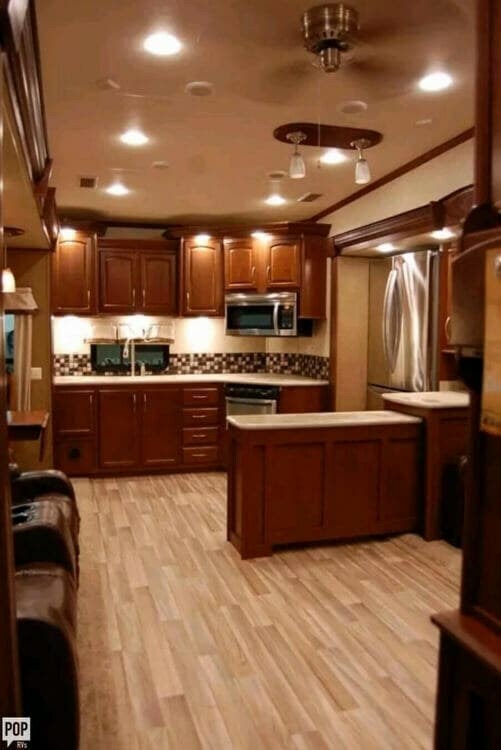 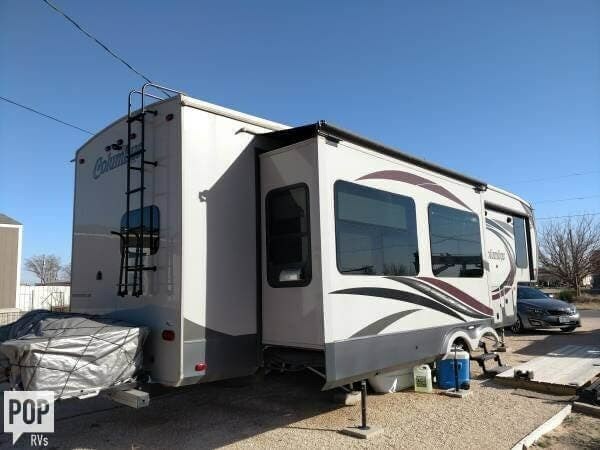 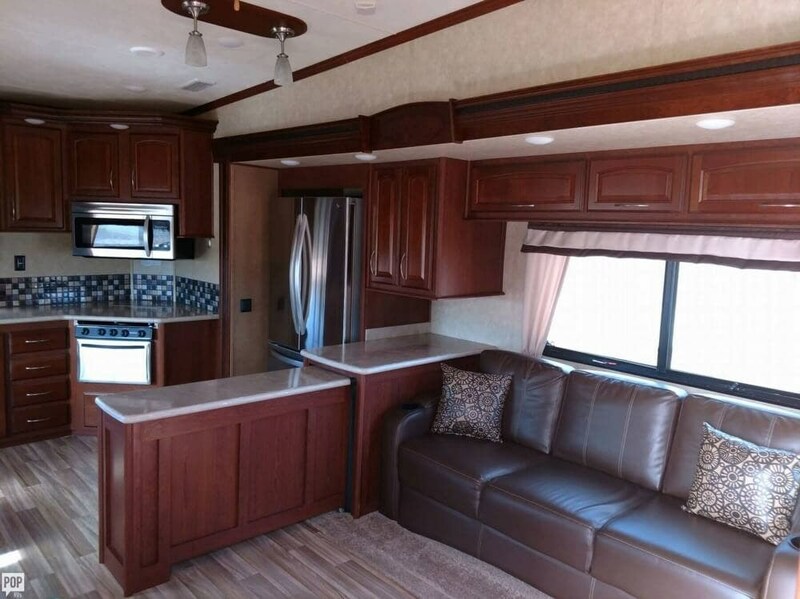 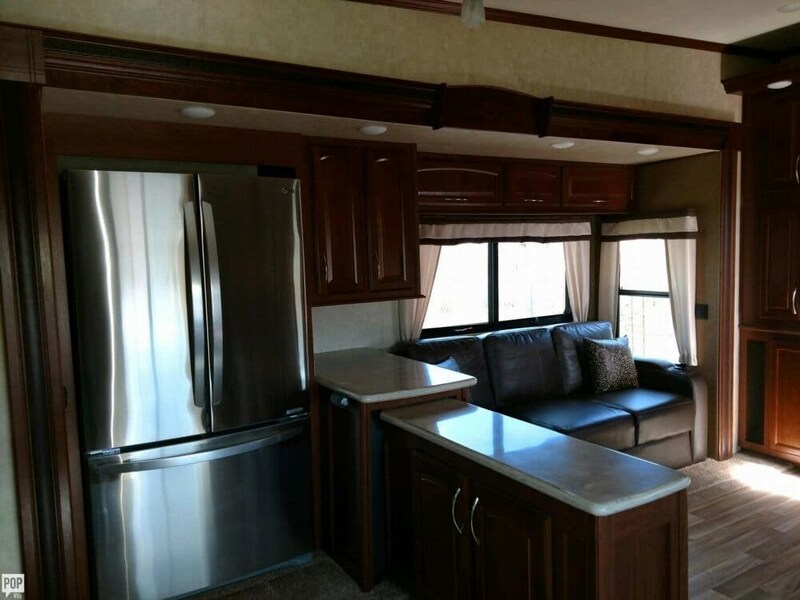 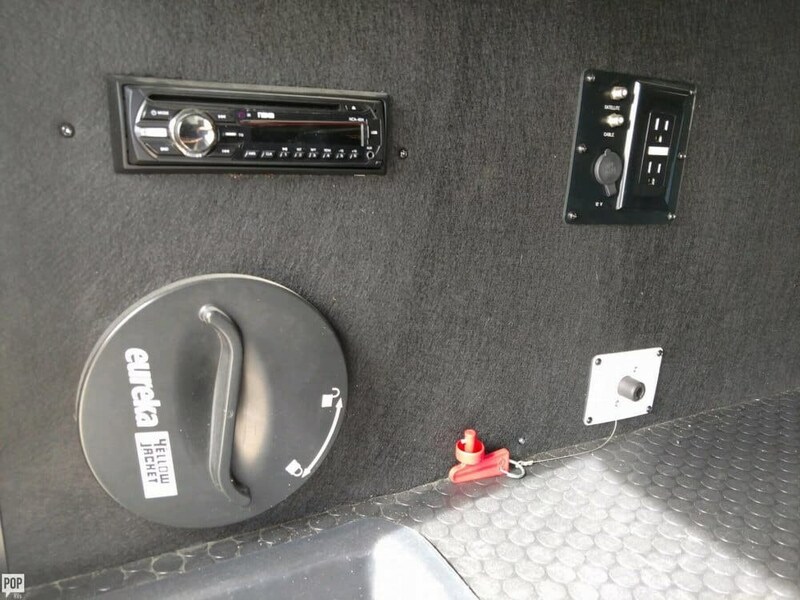 This Fifth Wheel is located in Odessa, Texas and is in great condition. 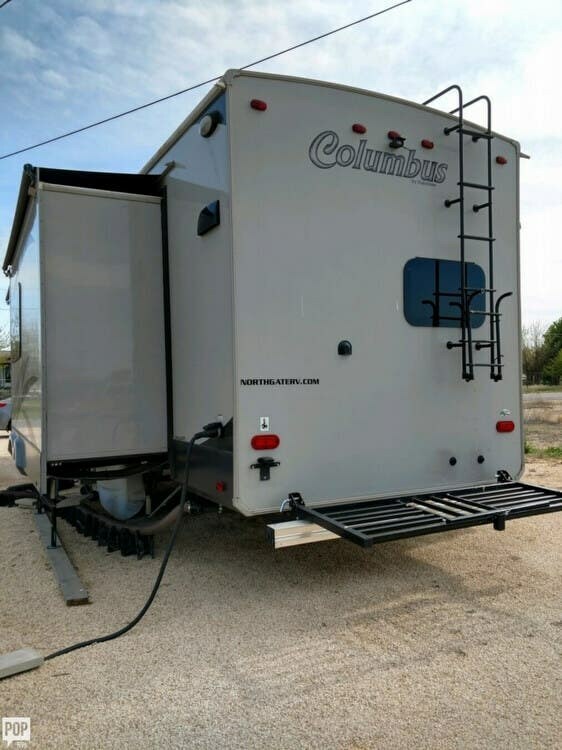 Check out Stock # 171596 - 2016 Palomino Columbus 340 RK on palominorvsource.com!